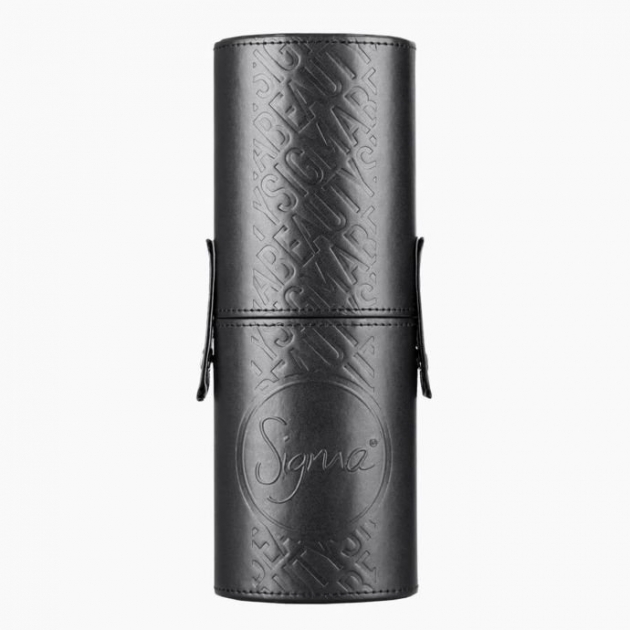 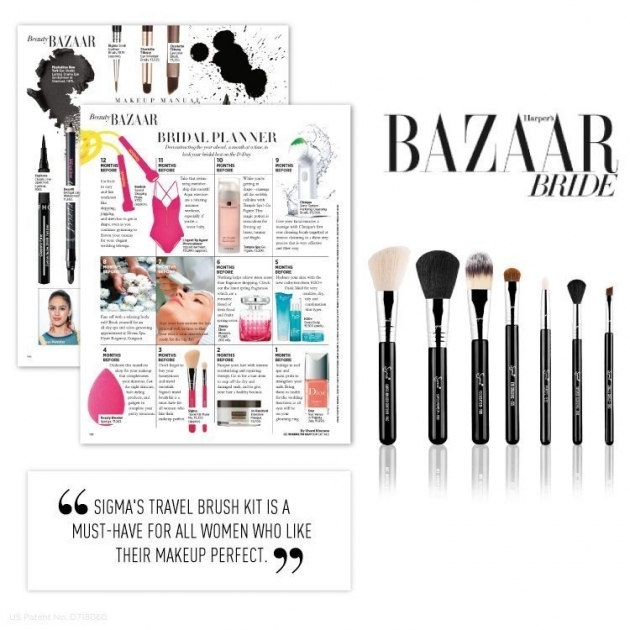 The Sigma Beauty Mr. Bunny Travel Kit was specially designed to deliver the perfect makeup application. 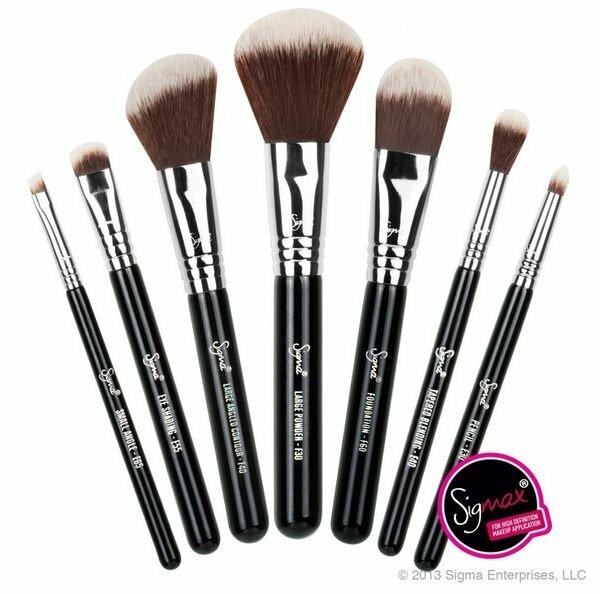 This kit contains seven travel-size brushes from our best-selling Essential Kit that utilize the Sigmax® HD filament. 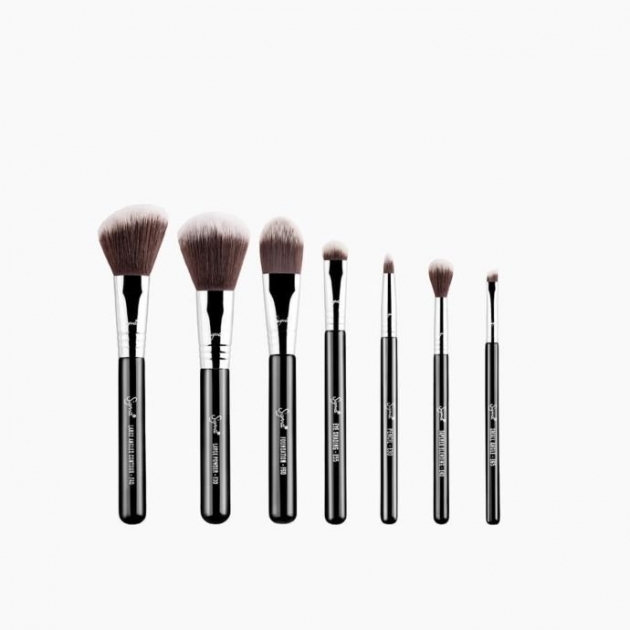 The brushes come in an innovative and functional container that turns into two brush holders to keep you stylish, organized and vegan-friendly!